We had a productive BIO International conference with many partnering meetings and a welcome chance to meet face to face with some of our clients. But I did miss catching up with so many friends I know were there. Chinese VCs and Private Equity firms are really increasing their investment in biotech in the US and Europe. 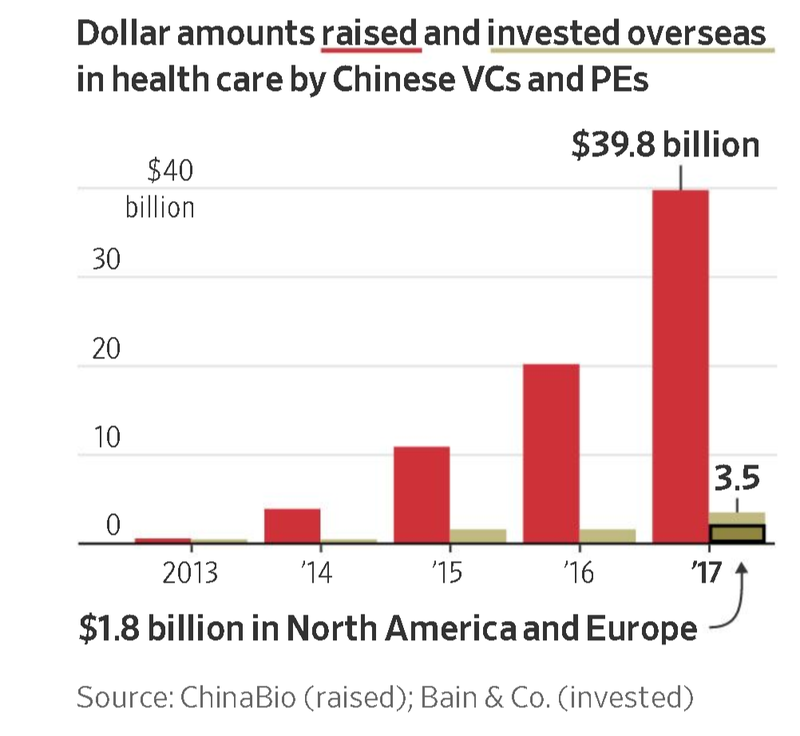 China’s venture-capital and private-equity funds focused on health care raised $40 billion last year, double the amount raised a year earlier, according to Shanghai-based consultancy ChinaBio. This flow may slow. The Trump administration has proposed a new law that would review Chinese acquisitions of critical technologies, including in biomedicine. 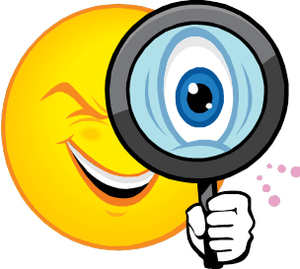 There will be a comment period so the final form is unclear, but it may mean review at CFIUS for contracts. I expect that the impact will be biggest on platform technologies. Hong Kong Courting young biotechs. Striving to catch up with New York and Shanghai as an IPO hot spot, the Hong Kong Stock Exchange announced new policies late last year that actively court biotech companies, including those that do not have a drug on the market. Under the HKSE’s new rules effective in mid-2018, biotech firms need at least HK$1.5 billion ($191M in USD) in valuation at the time of their listing, but they need not have any revenue track record to raise funds in the city. Sorrento, with its CART therapeutics, and Ascentage, a Suzhou cancer company, are among the first to list on the Hong Kong exchange. Hong Kong behind in New Economy listings. But Hong Kong has a long way to go to capture the excitement of biotech and tech. Most of the stocks on the exchange are older industries. NASDAQ and the NYSE have more tech and biotech listings. Wild ride on Shanghai exchange. WuXi Apptec, China's big CRO, listed on the NYSE but relisted on the Shanghai exchange to raise an additional $345 M. It actually lowered its value to do the listing (reflecting concerns of the exchange), but then had strong upward trades (repeatedly hitting the limits of 10% daily increases) after the listing (first peak on left). Then WuXi Apptech reminded investors of risks! And today its stock has drifted down from the peak. Still, this CRO now has a $93B market cap. 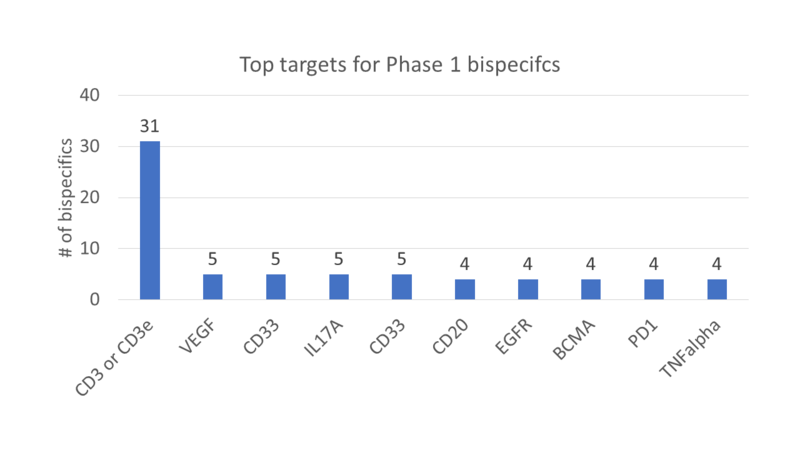 Of the 62 bispecific antibodies in Phase 1, half are T engagers with CD3. The other targets are well-validated cancer targets. 2018 is turning into a Gold Rush. When we turn to venture capital, we see that while total capital invested is on track for a record year, the number of companies attracting the funding is going down – markedly so. According to Pitchbook, more money has already been raised in 2018 than in either 2013 or 2014. And yet it took less than half the deal count in either of those years to get there. Bigger Series A Rounds. In the chart below, we can see a clear trend in bigger Series A investments as a percentage of overall deals. Sourcing data from Pitchbook presents a clear picture that the traditional venture capital funding path of a small Series A followed by successive rounds of bigger rounds has been supplanted by massive initial financings. In 2013 just over 10% of Series A deals were sized over $25M. In the first half of 2018, the number is almost half! Conversations with investors confirm the need to deploy huge amounts of capital as firms are sitting on enormous stockpiles of cash and need to write bigger checks to generate returns that have an impact on fund returns. And, if investors can accelerate programs in development with cash the time saved has a powerful net positive effect on IRR. Start up Positioning. This leads to obvious questions. How to position your company in this environment? 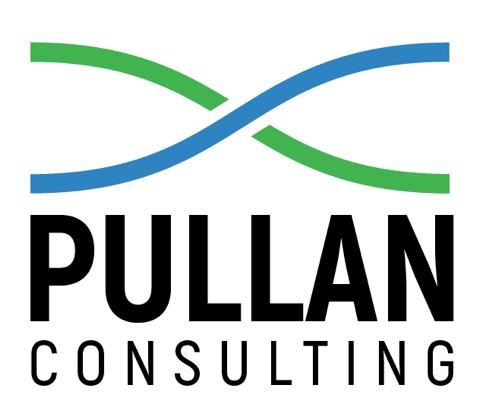 What type of company or opportunity merits a $25M Series A investment? How do you feel about loss of control? Selecting the right investors has perhaps never been more important.